911 Restoration Atlanta wants to ensure that you get the help you need whenever water disasters like roof leaks, floods, water heater failures or sewage spills strike. Our water damage Taylorsville experts can offer you the highest quality of repair and restoration that will make any damaged sections of your home look good as new. We’re available 24/7 to provide the on the day service necessary to take on water damage emergencies right away, even in the dead of night. Our team will arrive at your property within 45 minutes of your emergency call for immediate solutions. Once on site, our technicians will conduct a free assessment that will help us determine the source of the problem and provide you with the best solutions at the most affordable price. Don’t let your home succumb to the effects of a flooding crisis without help from the best in the industry. 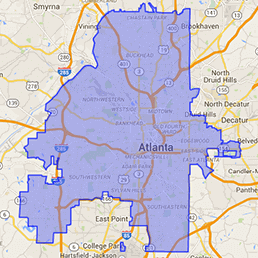 Contact our water damage Taylorsville team with 911 Restoration Atlanta for all the help you need today! 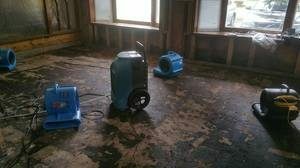 Our water damage Taylorsville pros have years of experience under their belts and have undergone rigorous training to be able to offer you top notch repairs and restorations. We will be working with your satisfaction and convenience in mind. These can be frustrating situations to deal with on your own. Fortunately, water damage Taylorville experts are always ready to help you out. Whenever you need assistance in getting a fresh start, you can count on the comprehensive restorations, advanced tools, and immediate response of 911 Restoration. Allow us to make your home look good as new. If your property is already amid a flooding situation, then contact our water damage Taylorsville team with 911 Restoration Atlanta so that we can take care of your home properly today!